Though I walked the stage in May of 2015, I actually didn’t complete my student teaching until January of 2016. Crazy, I know! 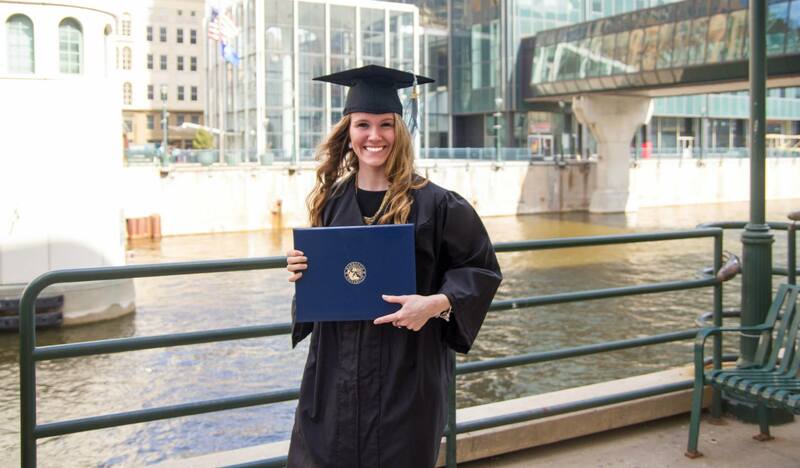 It feels appropriate to finally post these pictures since, officially, I am graduated from Marquette University. I am so grateful to have had the opportunities I did while at MU. I learned about myself and what I want to do in life. There will be plenty of things I will miss like hot cookies, professors, a gorgeous campus, MKE eats, my students, and dear friends. But, I am excited for the new adventures ahead of me!